POV Video of Google Assistant Dark Ride! 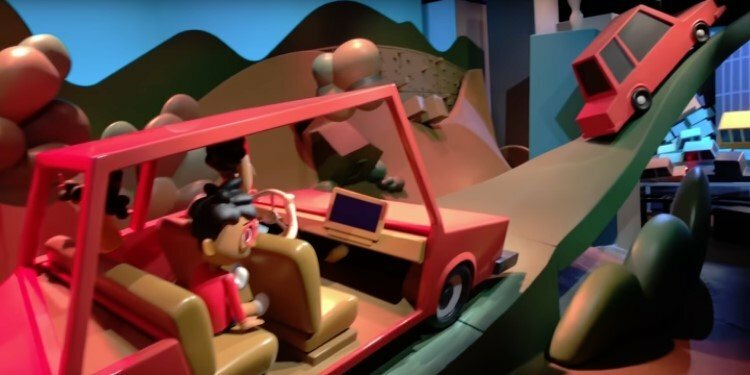 Very cool Epcot-like ride from the CES 2019! 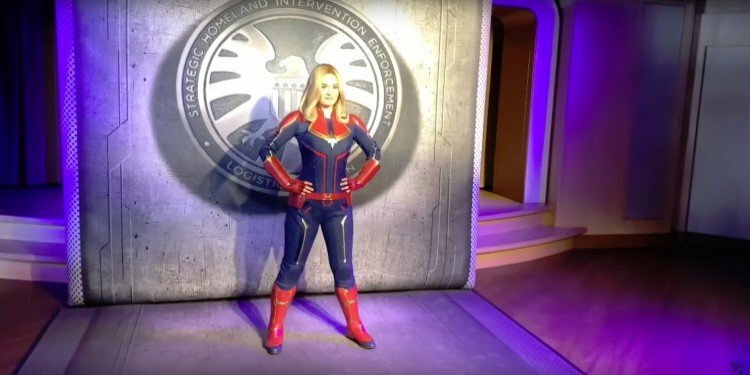 Disney Cruise Lines Introduce Capt. Marvel! First time ever on Marvel Day at Sea! Looty's Report from Hai Chang Ocean Park! Check out this brand new park in Shanghai! 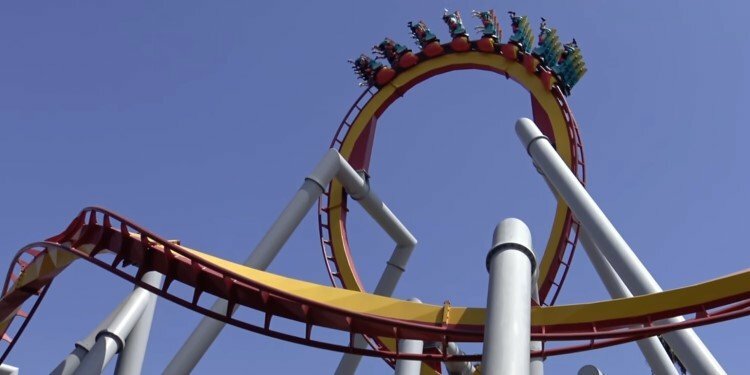 Multi-Angle POV Video of Silver Bullet! 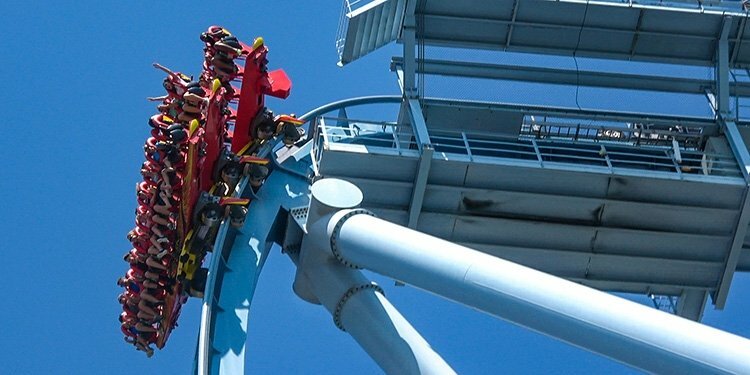 Take a ride on this great invert at Knott's Berry Farm! 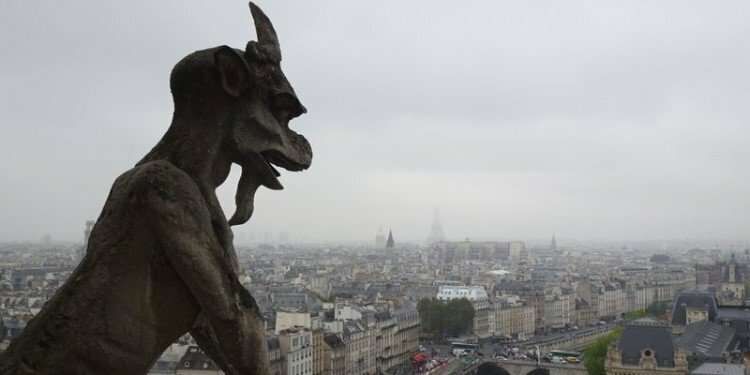 Great photos of one of the world's most beautiful cities! Legoland Coming to South Korea! 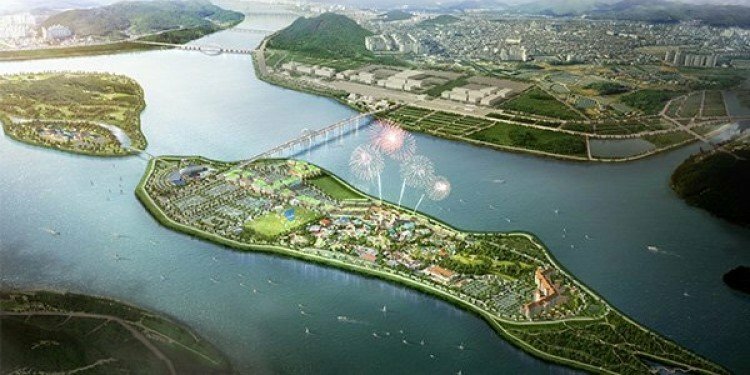 New resort to be built on an island an hour away from Seoul! 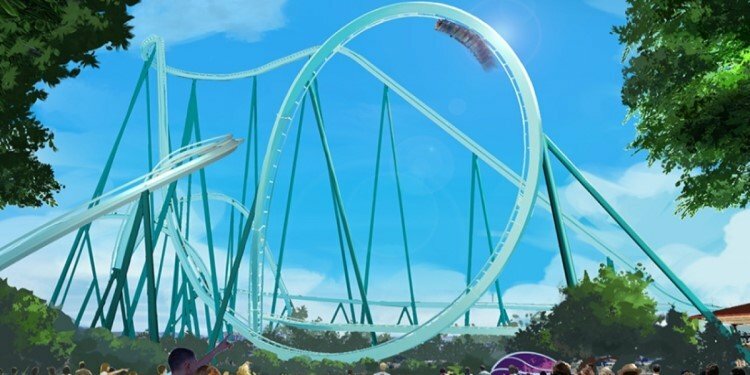 New Coaster Coming to SeaWorld San Diego! Mako will be a 150-foot B&M dive coaster! 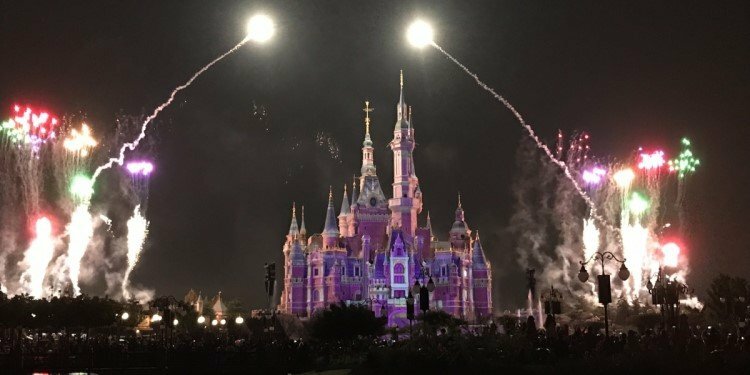 Great Report from Shanghai Disneyland! More of Looty's adventures in China! 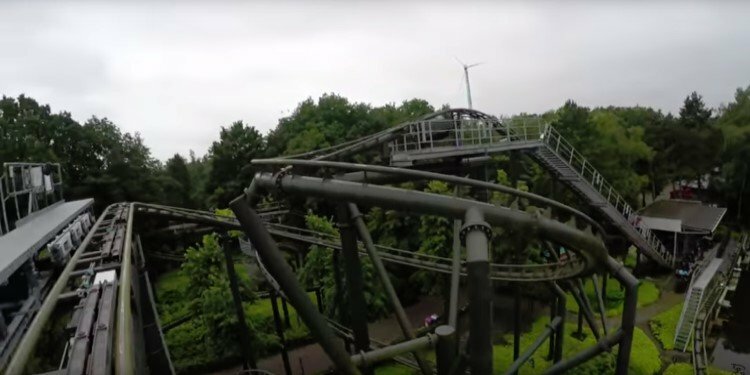 Multi-Angle POV Video of Busch Gardens' Griffon! Are you ready to hang from that 90-degree, 205-foot drop? 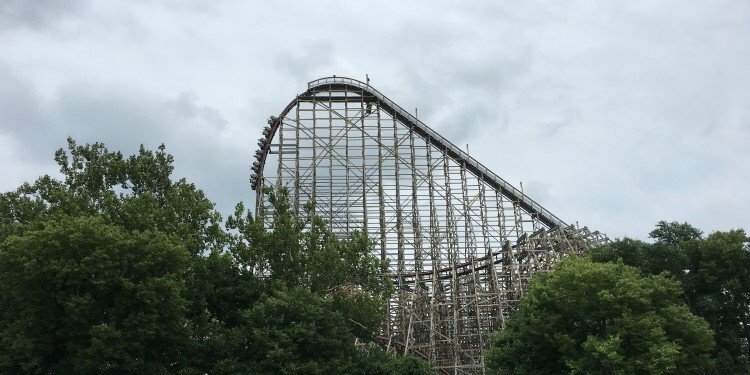 Chuck's Long-Delayed Cedar Point Report! Looking back at a great time with TPR last summer! 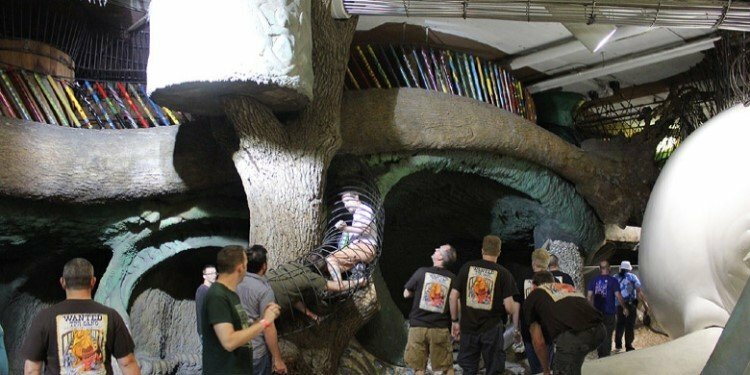 City Museum Sold to Premier Parks! New management for this eccentric St. Louis attraction! 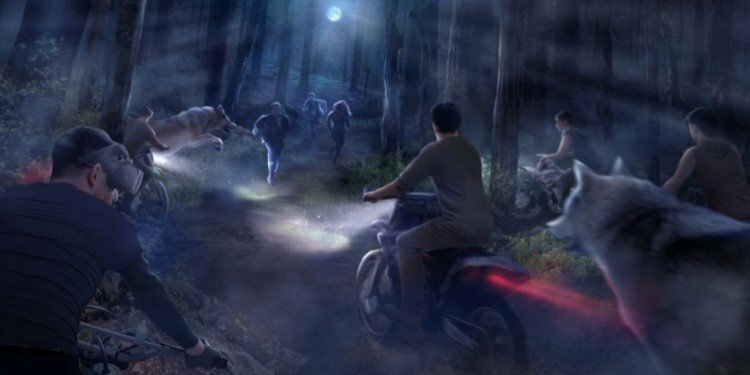 Lionsgate Entertainment World to Open in 2019! 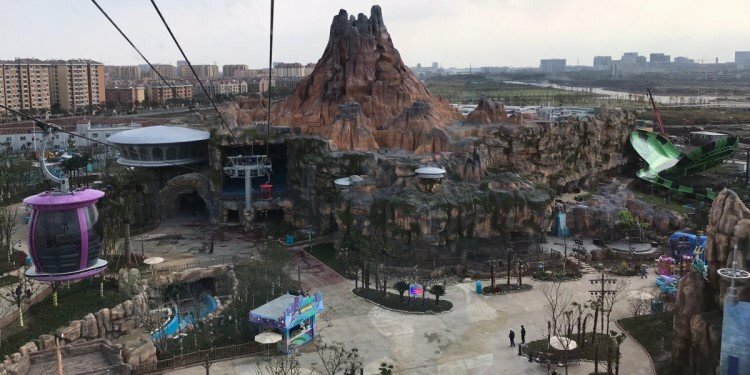 More info about this Chinese movie-based park! 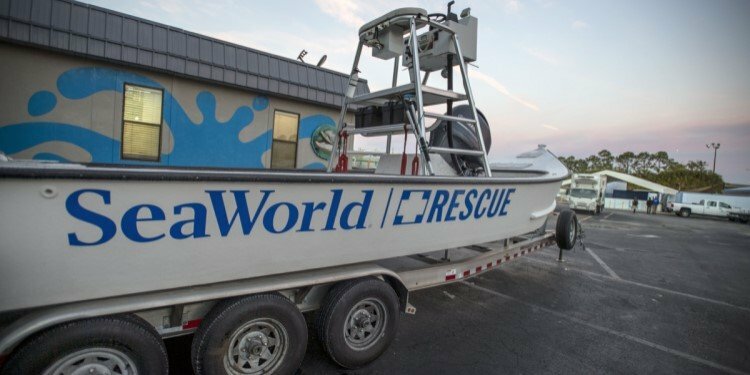 Inside Look at SeaWorld Orlando! Go behind the scenes during weekends in January! 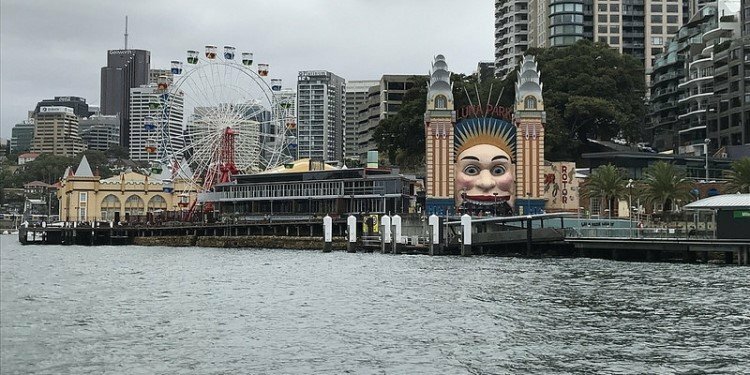 One Photo for Each Park Visited in 2018! 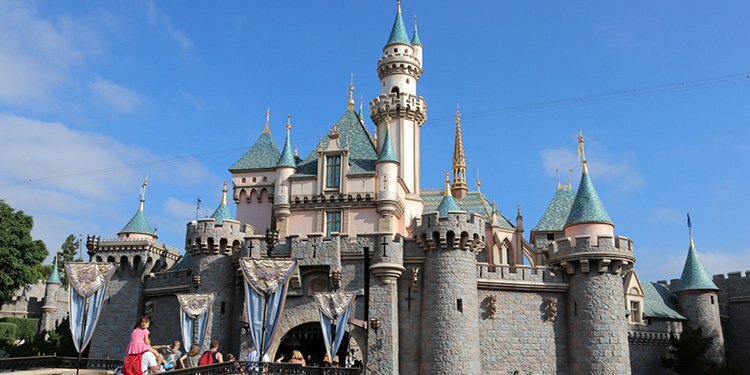 A TPR member looks back at parks he's visited worldwide! Canobie Coaster's World Adventures: San Francisco! 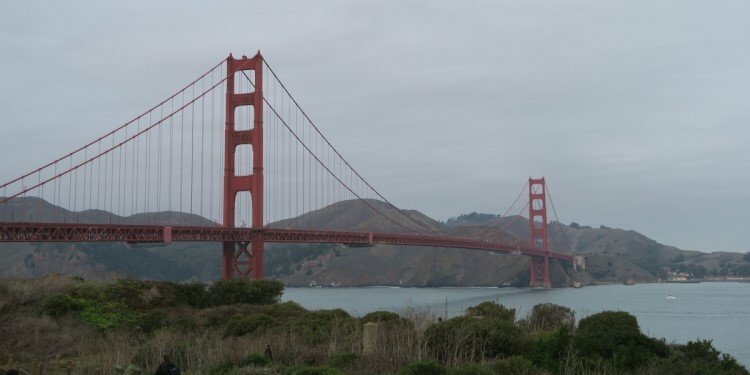 The Golden Gate, giant redwoods, & more! 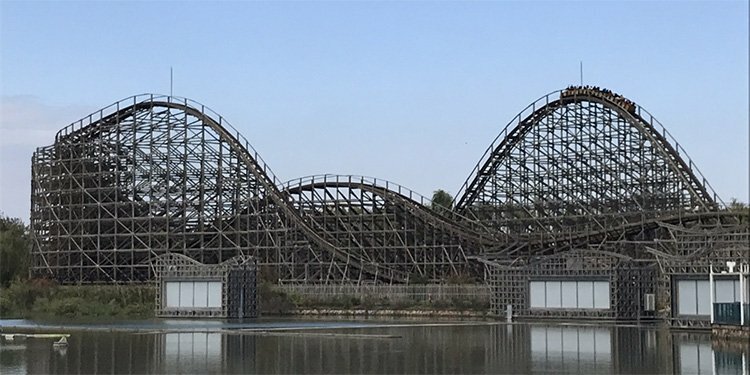 Looty shares some photos from his recent trip to Happy Valley Shanghai! POV Video of Naga Bay aka "Dizz"! Get dizzy on Bobbejaanland's spinning coaster! Andy visits the Happiest Place on Earth... Disneyland! 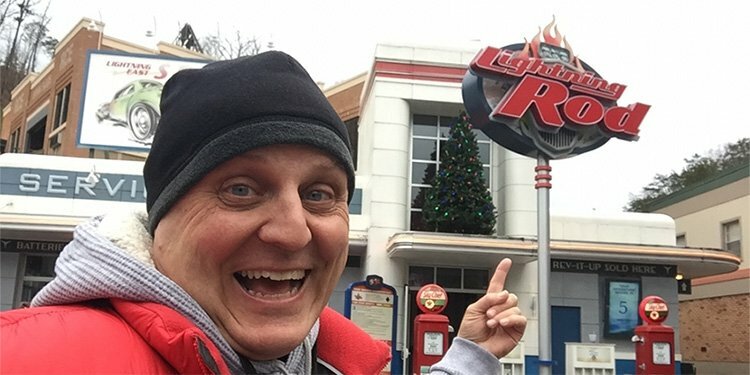 Piano John takes us to Dollywood for the holidays in his new trip report! 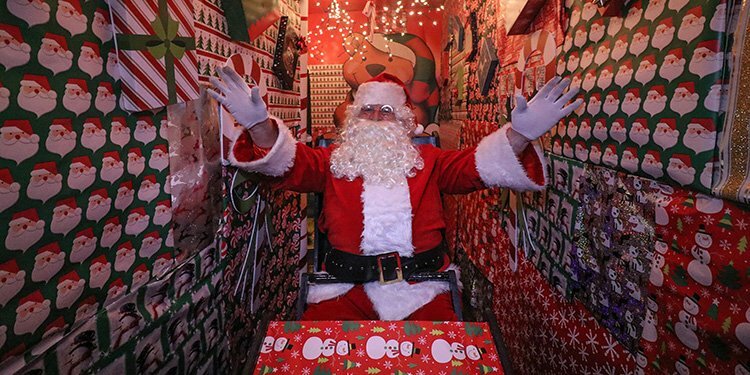 This family in SoCal created a Christmas themed dark ride in their garage!